Dennis and his wife Donna were a pleasure to work with. We appreciate that Dennis was able to officiate our wedding with only a couple of days notice. Thanks again for a job well done. 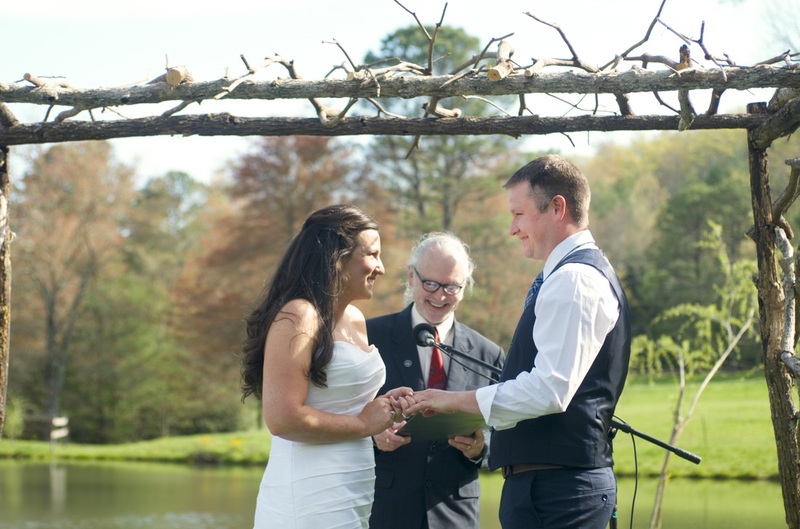 A nice, simple and sweet ceremony. Took us right in on short notice and came up with a ceremony speech that best fit to me and my partner. They were both wonderful people and great just all around. Thanks so much for all y'all done . Y'all are awesome. Thank you so much for the photos and again, a special thank you to you and Dennis for officiating our ceremony.